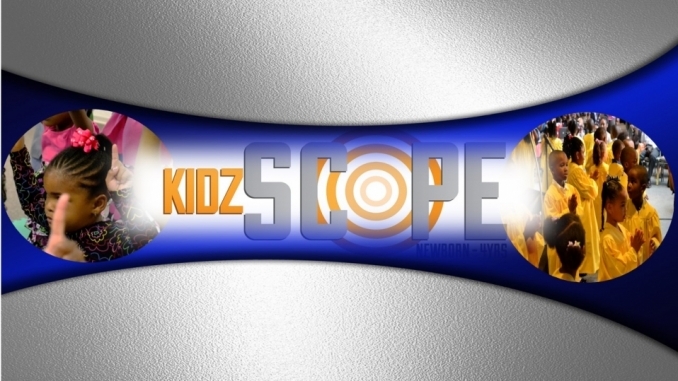 Welcome to Kidzscope. - God's View. Kidz Life. The Early Childhood facilities are located in the East wing of the N L White Building. Our facilities are comprised of ten instructional classrooms and a chapel. Registration is open fifteen minutes prior to the adult worship services. Before entering the Early Childhood facilities every child must be registered by the primary guardian and receive a claim ticket and a pager number. Look for my age group. Write in my personal information. Label all my personal belongings. Receive my claim ticket and pager number.